Unchill Records is a Romanian label run by the same duded behind Sea of Clouds. 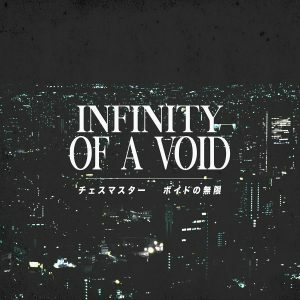 This label focuses on “dark electronic music”, generally featuring different aspects of the vaporwave, dreampunk, and cyberpunk dark ambient scenes. [ ripping void ] is a single thirteen-minute vapordrone track from Smear Ghost. Recommended for fans of Lustmord and Online Records. It’s available for €1 EUR as a digital download. Ailanthus Recordings releases “welcome to the anthropocene” by qualchan.